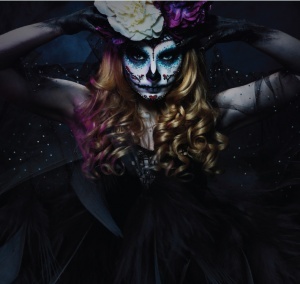 VIA's signature BASH event will transform this year's festivities into an evening of elegant ghoulishness and costumed couture on Friday, October 26 at the Hyatt Regency Valencia. 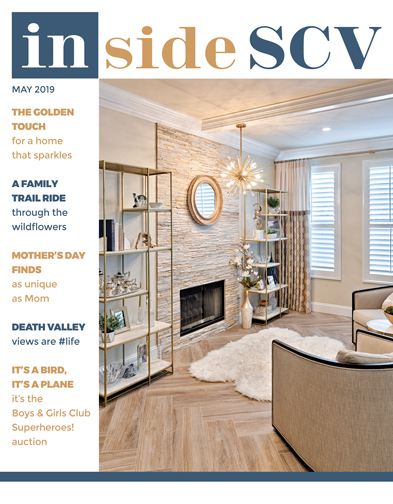 In classic VIA style, Santa Clarita's leading business-to-business organization's annual gala's theme-inspired decor, chef-inspired dining and live entertainment and dancing make this signature event a must-attend. Costumes are encouraged, black tie is optional and flirty fun is guaranteed. The evening's entertainment headlines The Urban Renewal Project, a Los Angeles-based band that uses instruments of a bygone era to create a signature sound that blurs the boundaries between soul, jazz and hip-hop. The group features a big-band horn section, singer and rapper who perform upbeat originals and fresh interpretations of everything from jazz standards to recent hits. Expect high energy performances to complement the night. 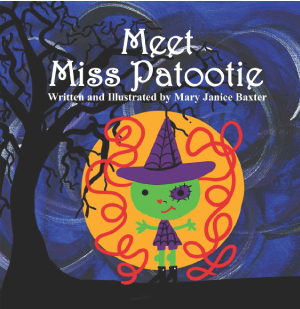 Miss Patootie is like "Elf on a Shelf," but for Halloween! Plucked from the imagination of Saugus Union School District preschool teacher Mary Janice Baxter, the book can be found at Saugus Drugs and online (Free Prime shipping!) at Amazon for $12.95. Treat your kids to the tome and a witch hat on October 1, as they learn that, "under her hat she'll leave a trick or a treat for 31 days until her task is complete!"